What is the history behind the developement of khöömei? The phenomenon of Tuvan throat-singing, with its various styles of performance, continues to amaze people. The spiritual world of the Tuvans, like their lifestyle itself, consolidated and embodied the freedom-loving impulses of the steppe dwellers, the inhabitants of Inner Asia. If one imagines how endless a steppe road is, how unhurried a Tuvan horse’s tread or pensive a camel’s step is, how far steppe roads and mountain paths stretch, then it will not be difficult to realize that the life of a Tuvan in the steppe is inconceivable without sygyt-khöömei, a symbol of the Tuvan steppe that is as quiet, measured, and interminable as life itself. It is not without reason that Tuvans puzzled ethnographers when they could not answer the question: “How old are you?” The matter was not that they were unable to count. This question itself made no sense to them because time per se was an abstract notion. Nature created a striking acoustic effect in the mountains and steppes of Tuva, where every loud word echoes with deafening reiterations. 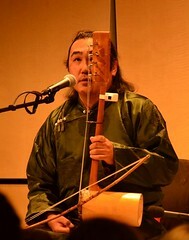 Over time Tuvans learned how to extract from these sounds the incomparable melodies that are the hallmark of the Tuvan national singing tradition. 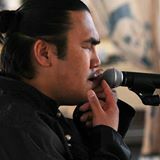 This is why from time immemorial Tuvan throat singing has been the eternal companion of singers and storytellers. A khöömeizhi was a welcome and honored guest in any yurt, who always gave his listeners the gift of his music, born in the heart and soul of his people. The melodies of khöömei accompanied the Tuvan people in all their joys and sorrows. 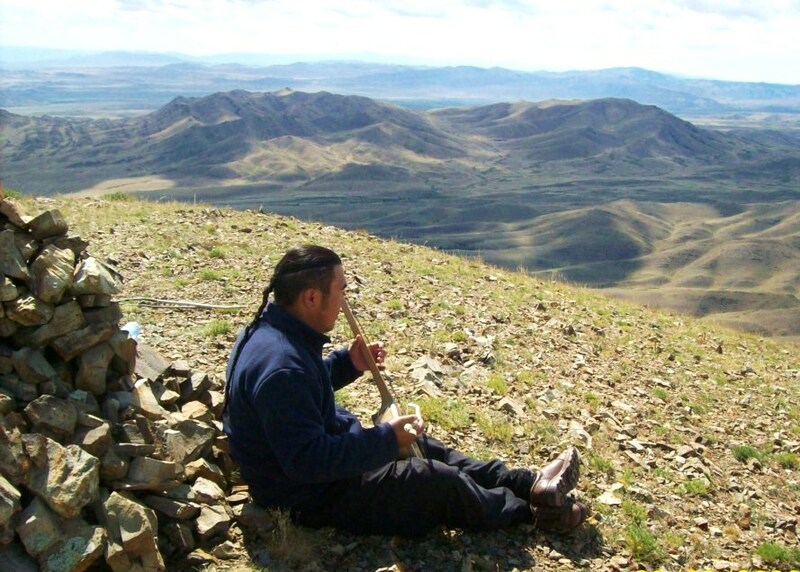 Khöömei Is a phenomenon close to the soul of the Tuvan people a means of expressing the Tuvan worldview, a symbol of Tuvan spirituality, and the key to the spirit of the Tuvan people. It is in khöömei that Tuvans found consolation in their hour of need ancient times khöömei has helped Tuvans persevere, overcome hardships with dignity, and preserve their humanity. Khöömei is an art that attracts the attention not only of connoisseurs of folk music, but also of all those who would like to learn about the history of the music and the spiritual world of the Tuvan people, and of their lyrical and ritual songs. Every ethnic group has contributed to the development of human civilization and global cultural heritage. Tuvans likewise have their own contribution of great value, which has been passed down for centuries from generation to generation, and that is khöömei. Locals have preserved in memory several techniques of this art, including khöömei, ezengilleer borbangnadyr kargyraa, and sygyt.